Vitalik: "Craig Wright Absolutely Should Have A Voice. But So Do All Of Us Laughing At His Stupidity." 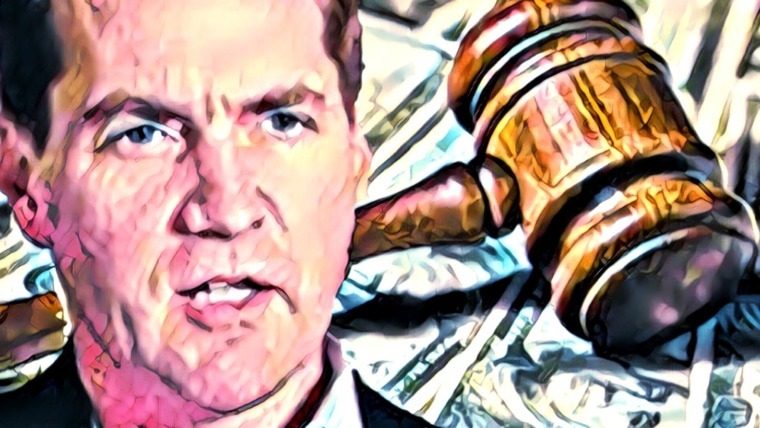 Craig Wright absolutely should have a voice. But so do all of us laughing at his stupidity. 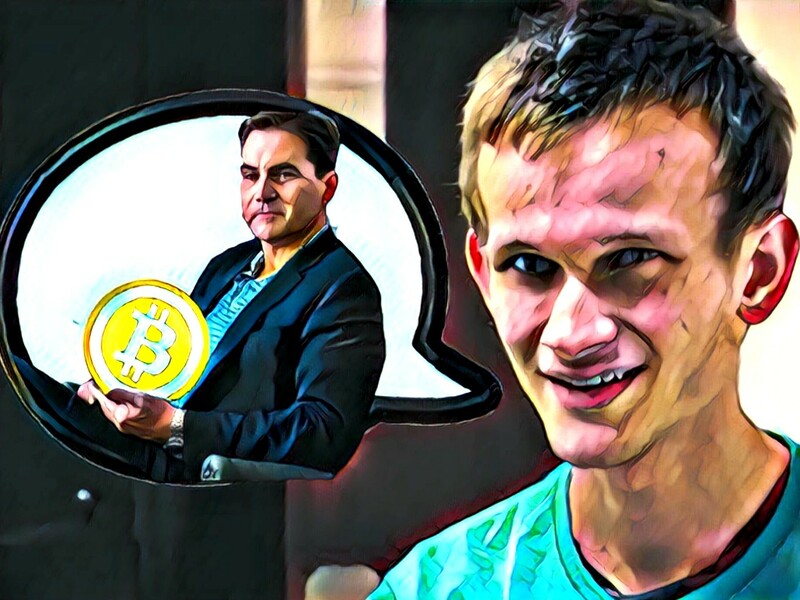 Buterin has received some negative reactions for the statement, with users accusing him of legitimizing the project and Craig Wright by making the statement. However, it should be noted that Buterin only said that Wright had a right to make an opinion, and was in no way condoning the words and actions that Wright has made. 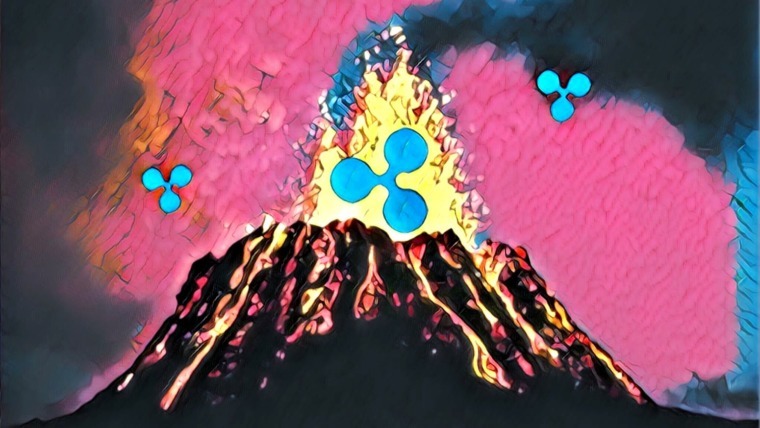 Buterin has been received criticism from crypto enthusiasts for another reason as well. 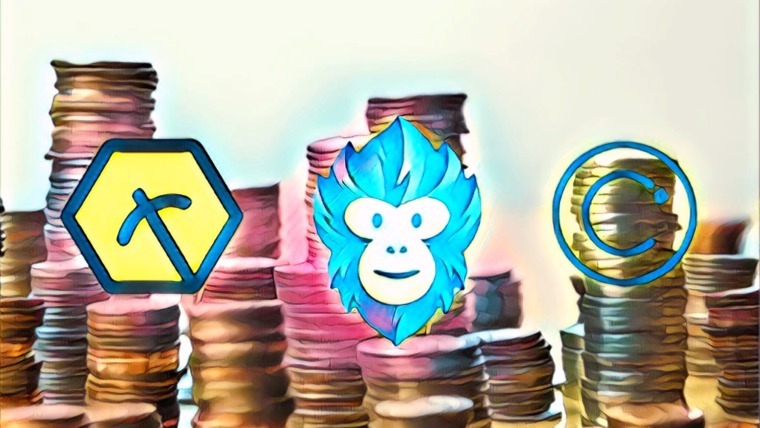 Buterin, who is one of the most respected voices in the cryptocurrency space, recently attended the Deconomy conference in Seoul, where he rapped about Ethereum along with other crypto insiders. 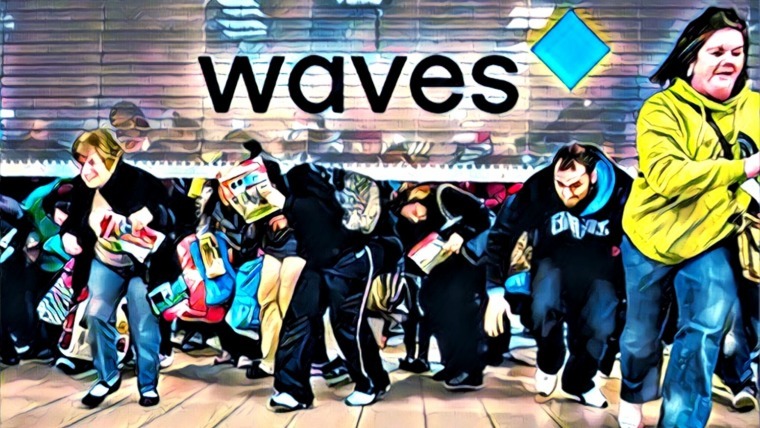 The performance was panned by some as being a poor marketing stunt that was “cringe worthy”, though not everyone is critical of it in this manner – the performance was clearly lighthearted and oddball in the way that cryptocurrency events tends to be. Kinda disappointed in @VitalikButerin attending and legitimizing a conf with ultrascammers, 2nd year in a row.